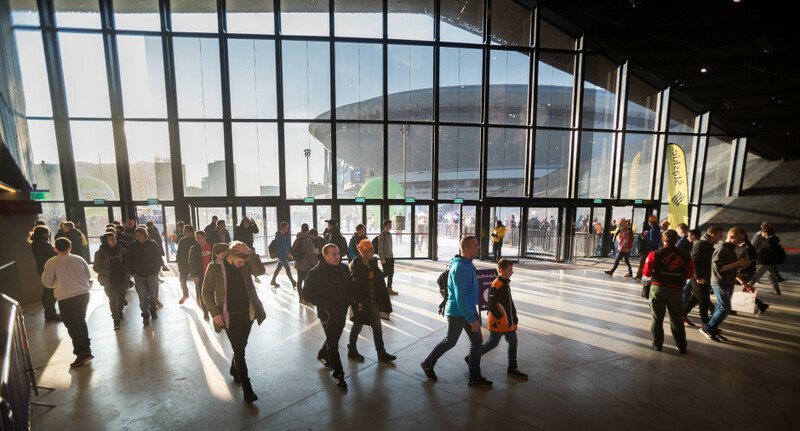 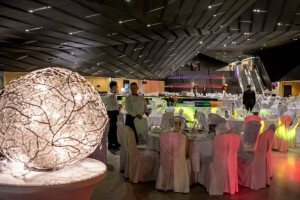 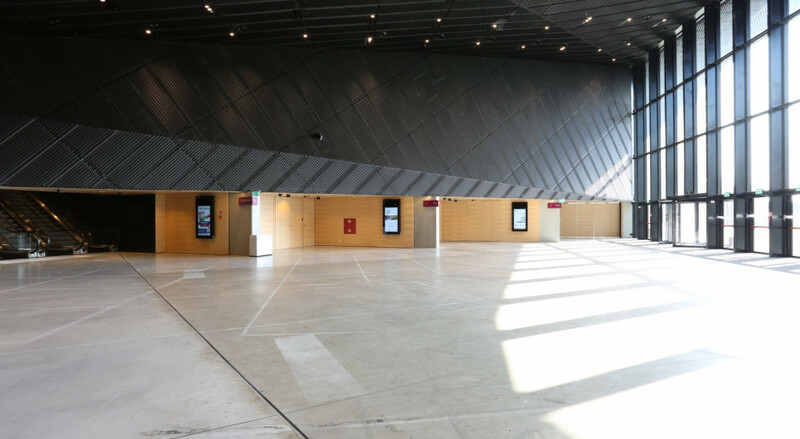 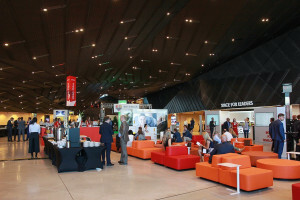 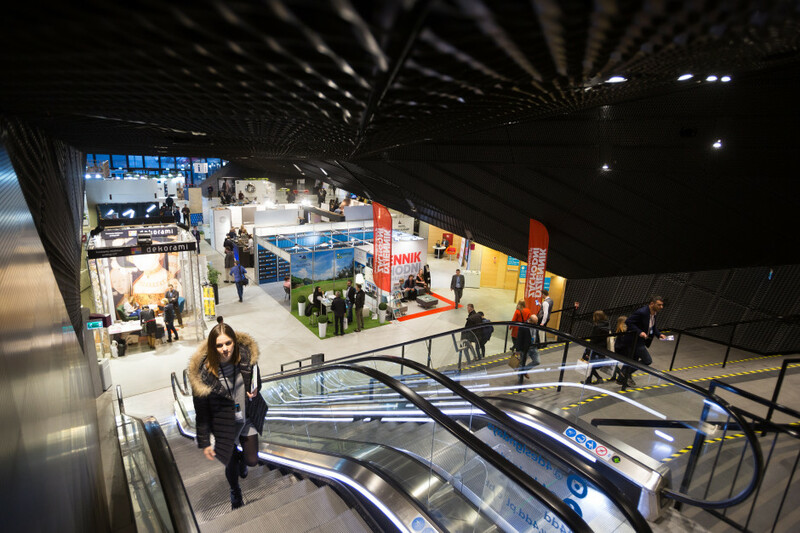 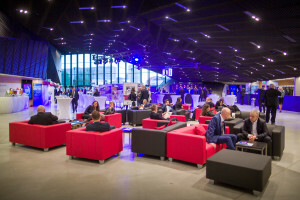 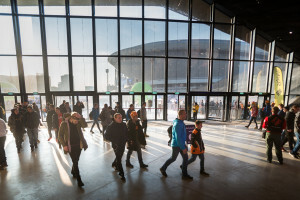 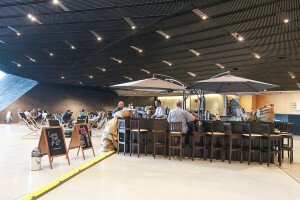 The Lower Lobby of the International Congress Centre is a unique space located near the entrance facing Spodek. 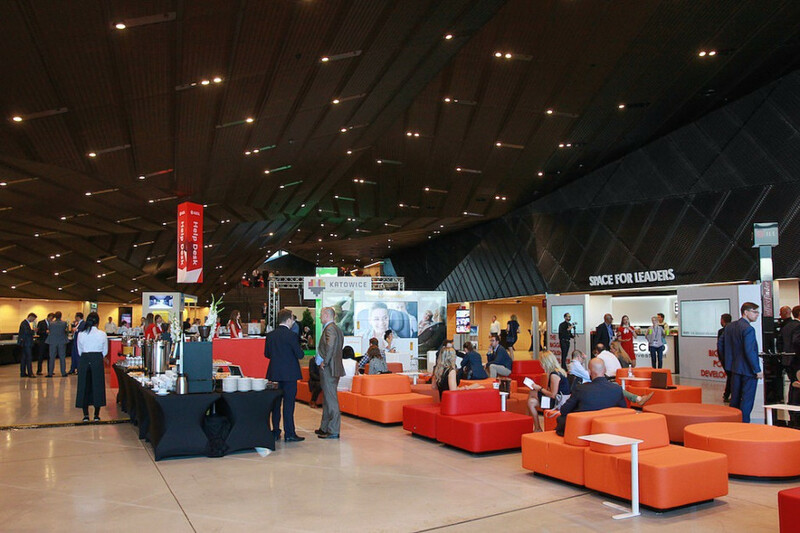 The lounge has access to all spaces on the groundfloor, and is adaptable to the needs of specific events. 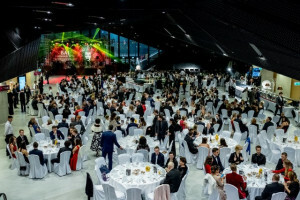 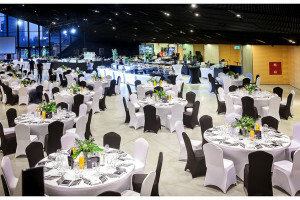 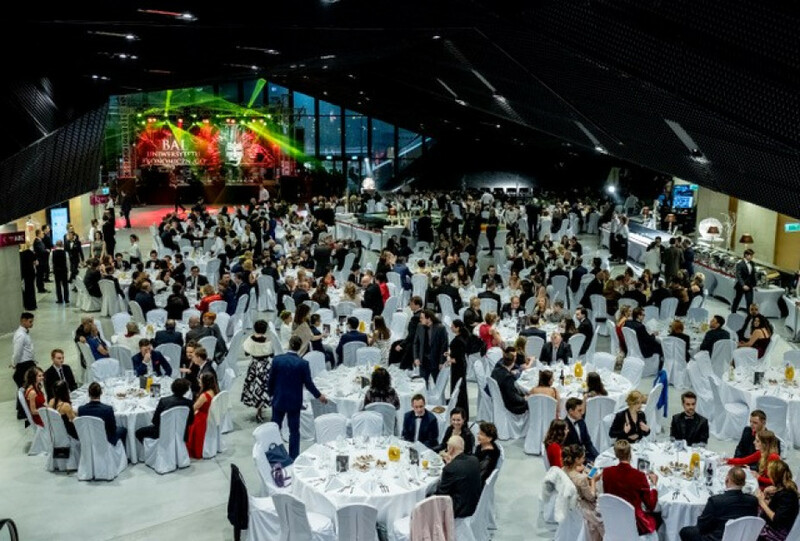 Due to its versatile layout, it is often used for galas, exhibitions, and other special occasions.